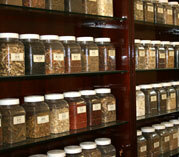 Herbs Plus, Chinese Herbal Medicine and Acupuncture. Herbal Therapy. Herbal formulas are not simply prescribed based on the patient's chief complaint – remember the doctor forms a holistic view of the body condition. Therefore, patients with similar problems could be given different formulas and patients with different problems (as understood by western medicine) could be given similar formulas. Many of the classic formulas are so widely used that they are manufactured in readily available patent forms as pills and capsules, or sometimes creams or tinctures for external use. While patent medicines are convenient and often remarkably effective, they should not be seen as replacement for raw herbs prescribed in a customized. 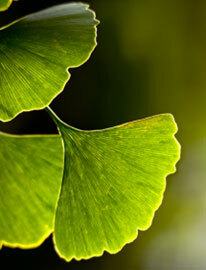 Always consult our practitioners by person or by telephone before you choose any of our patent Chinese herbal products.